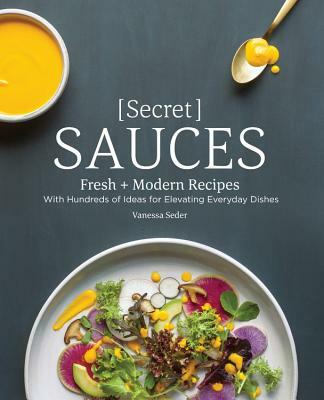 Vanessa Seder has more than a decade of experience developing recipes for magazines such as Ladies Home Journal, Real Simple, Martha Stewart, Health, and Cooking Light. A graduate of the Institute of Culinary Education in New York, Vanessa has also worked as a personal chef and as a food stylist. She is a regular culinary instructor at the Stonewall Kitchen in York, Maine.